Free Screensaver- Get it today! 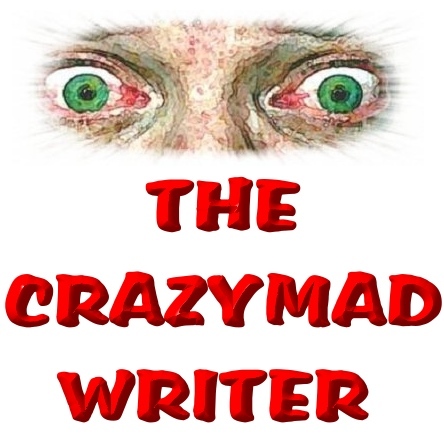 Get The Crazymad Writer’s FREE Screensaver. Simply click on the link, below, and save it to your computer. Yet ANOTHER free goodie, courtesy of The Crazymad Writer.